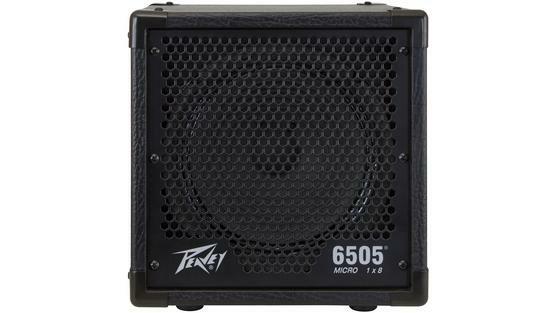 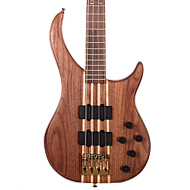 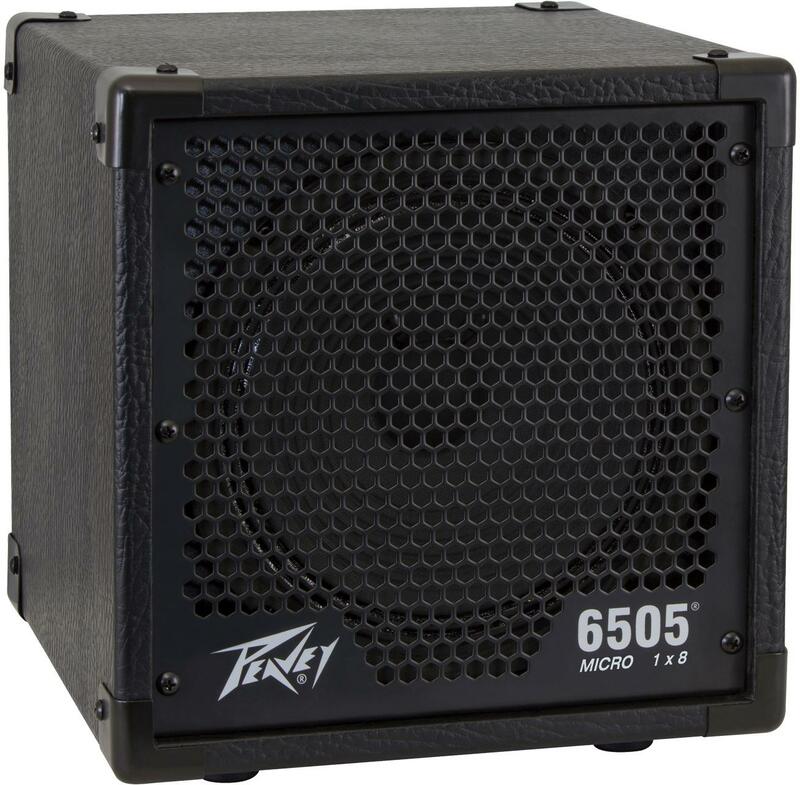 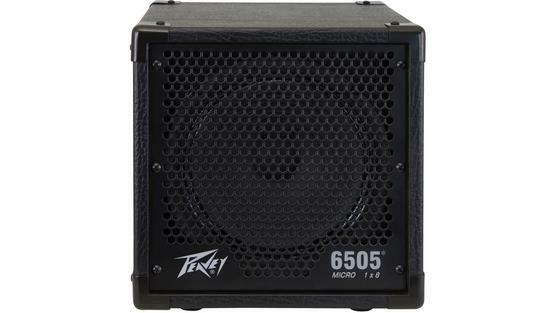 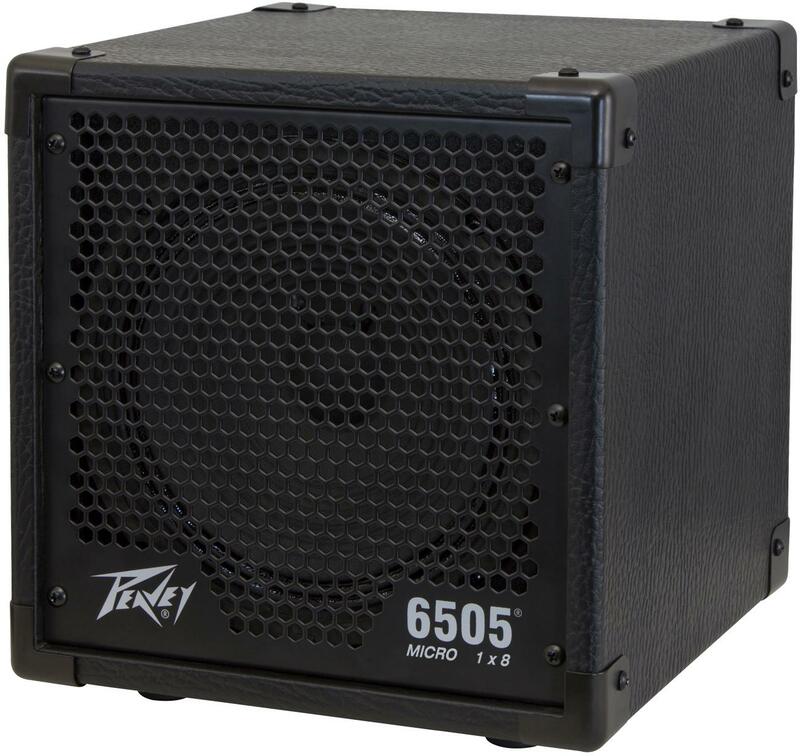 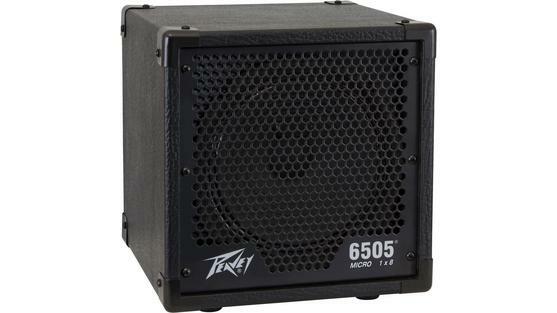 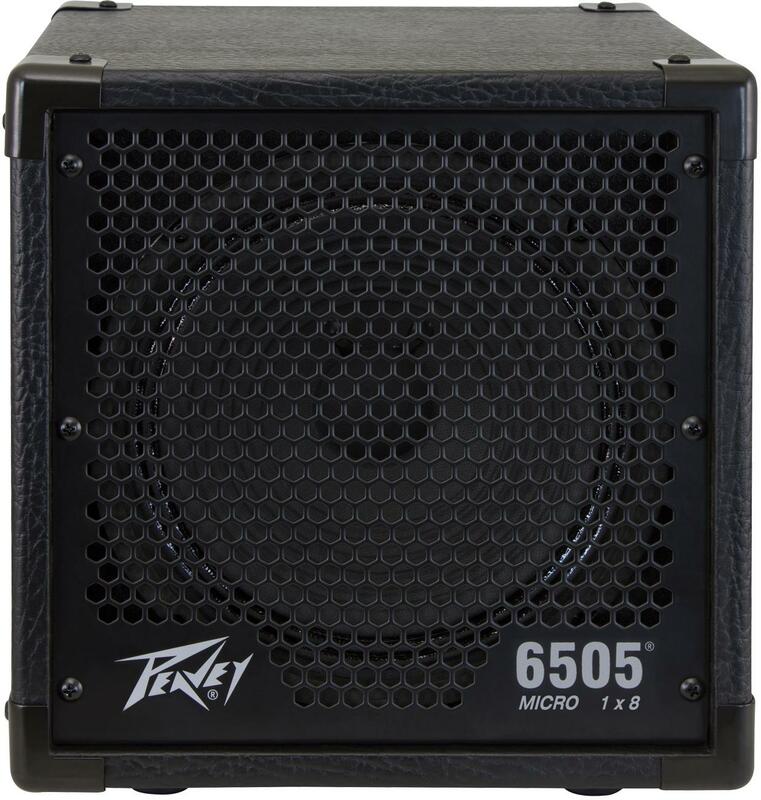 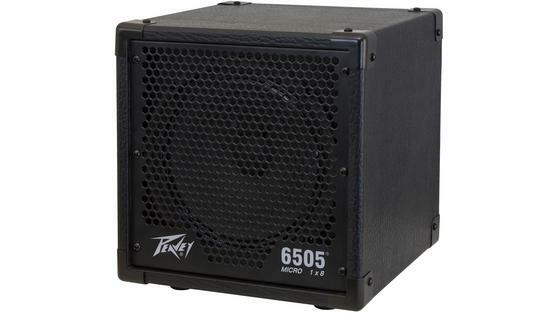 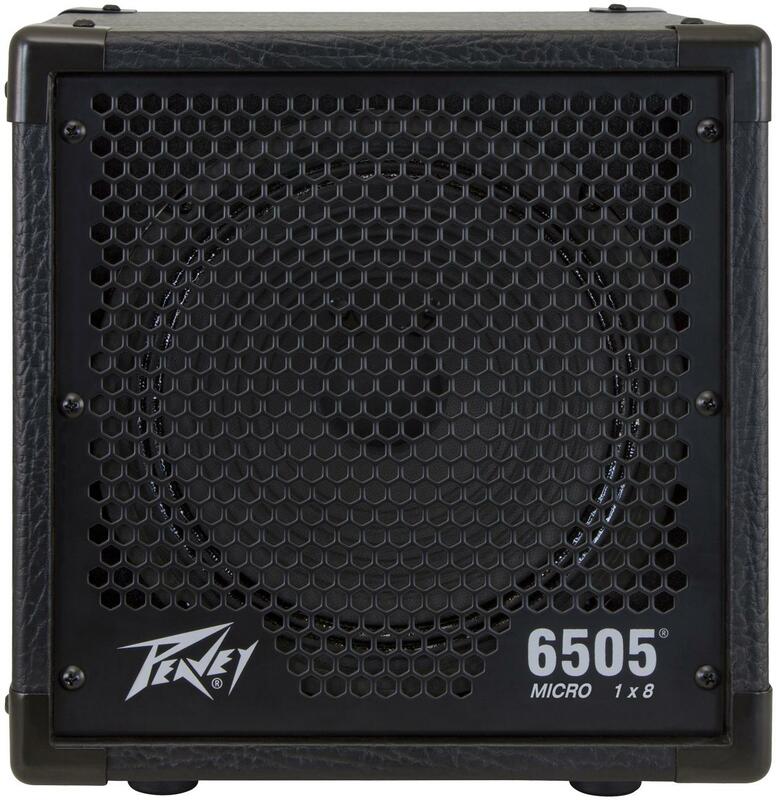 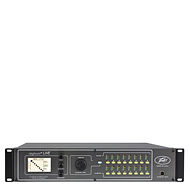 Designed to complement the Peavey 6505 Piranha head, the 6505 Micro 1x8 cabinet measures 10.6" on its longest side and weighs in at 9.8 lbs. 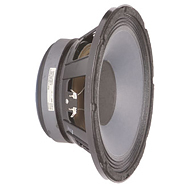 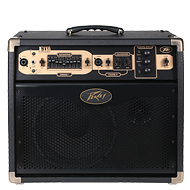 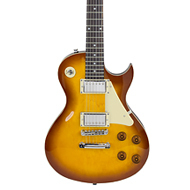 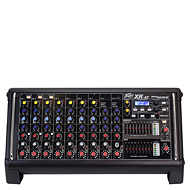 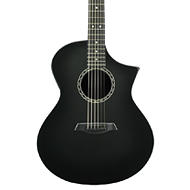 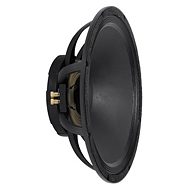 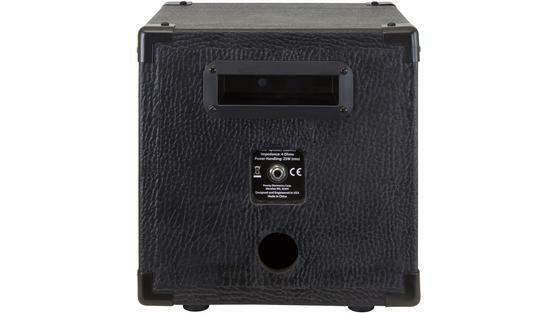 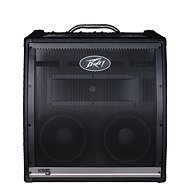 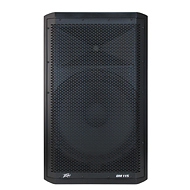 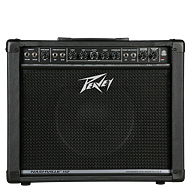 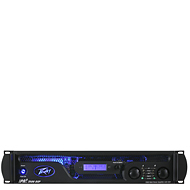 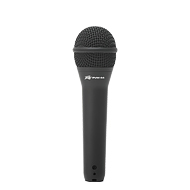 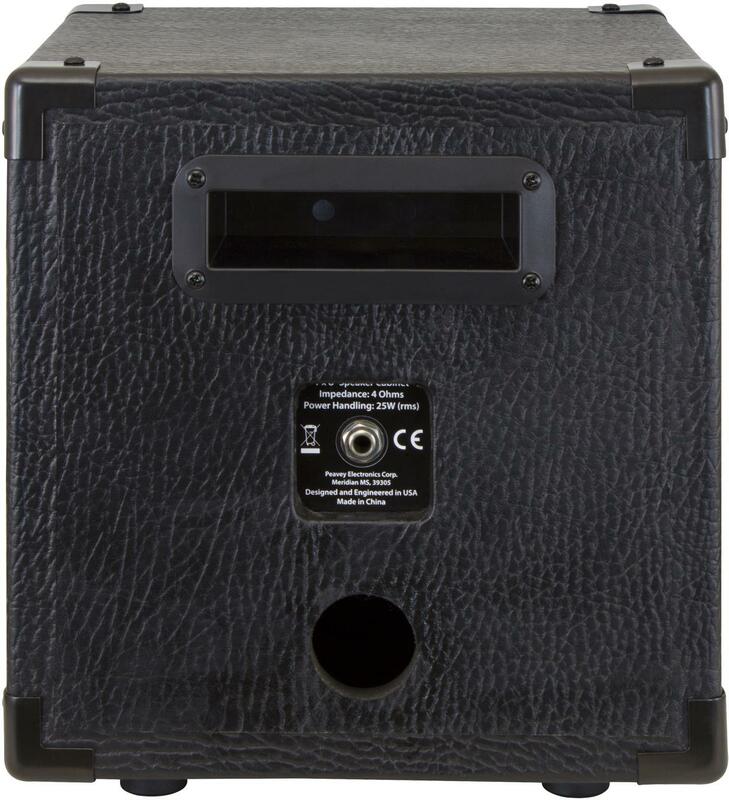 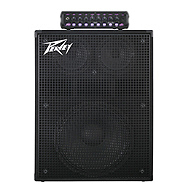 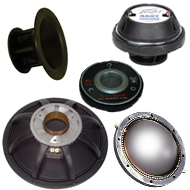 The cabinet features a 1x8" speaker and is capable of 25 Watts (rms). 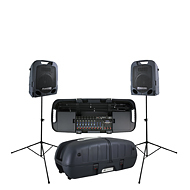 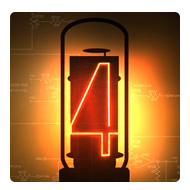 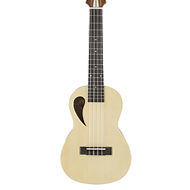 Great quality in a small, convenient package!